A suspect died Tuesday while struggling with officers from the Pittsburg Police Department during an arrest, a police captain said. Officers attempted to stop a vehicle around 2:30 p.m., but the suspect led them on a short pursuit and fled into a residence in the 4200 block of Hillview Drive. They followed him inside where a struggle ensued, during which the suspect bit an officer's hand. At some point during the struggle, police deployed a Taser, but it was ineffective, according to Capt. Ron Raman. The suspect was eventually handcuffed with the assistance of additional officers, but moments later he became unresponsive and they performed CPR, Raman said. He was resuscitated and transported to a hospital, where he was pronounced dead. Police have identified the 32-year-old decedent as Humberto Martinez. Police say they don't know if the suspect suffered from any medical conditions, but he did have a criminal history. He had served time in prison, was on probation and had an outstanding arrest warrant. 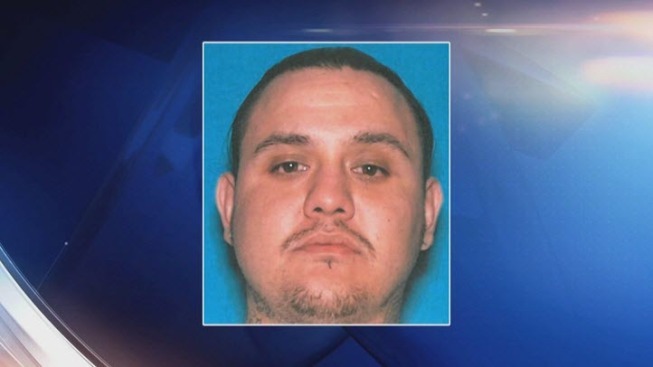 The death is also under investigation by the Contra Costa District Attorney's Office. Deputy District Attorney Barry Grove declined to comment on the details of the incident.